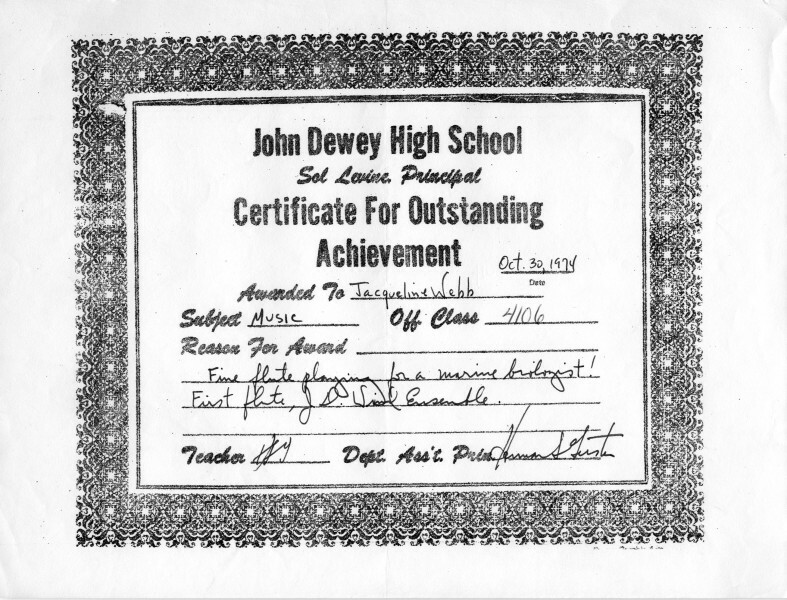 John Dewey High School had a wide variety of course choices in all departments. This is a small selection of course materials. Go to the Memorabilia and History of Dewey pages to see some student programs and other documents that show the diversity of courses available. 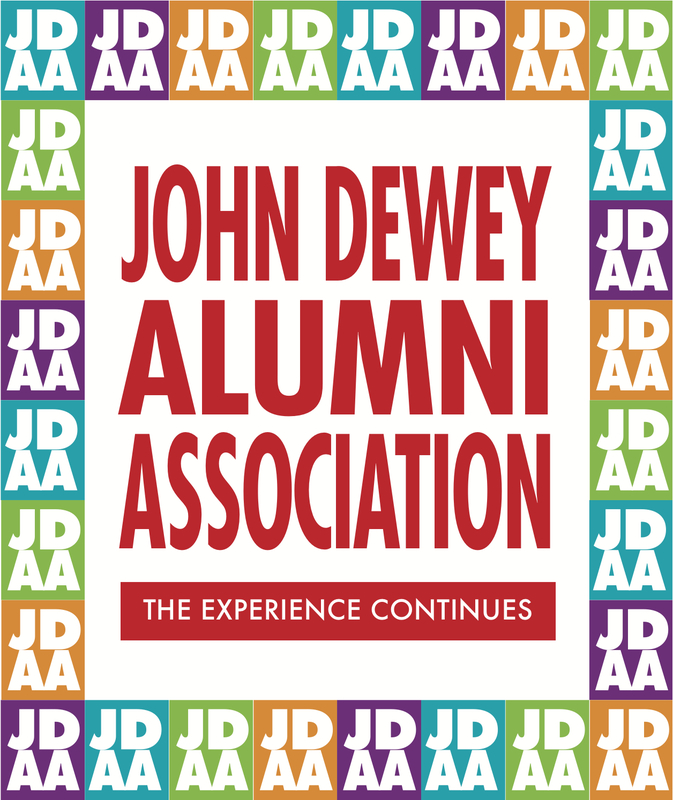 Many people have said that being a student at Dewey was more like being in college than in high school. The Music Department and Theater classes were ledgendary. Many students became professional musicians and teachers. Others aquired a life long love and appreciation for music. 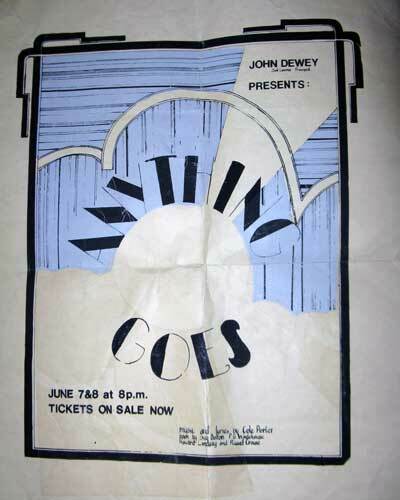 Some people have shared programs and posters from these performing arts. "Other curriculum I wrote" (Beside from REPCO)" was Intro to Film, a basic film language course, very innovative for the time; Film & Literature,comparing works in both mediums (like Of Mice & Men, Grapes of Wrath); Intro to Broadcast Journalism, a basic hands-on course of the then-new video taping and production equipment, Broadcast Journalism, actual video news production; Advanced video production; Publicity & Promotion, a course wherein the class operated as a public relations firm, sending out weekly press releases regarding Dewey activities. Of course, I participated in collaborating on the other curricular offerings of the English Department." 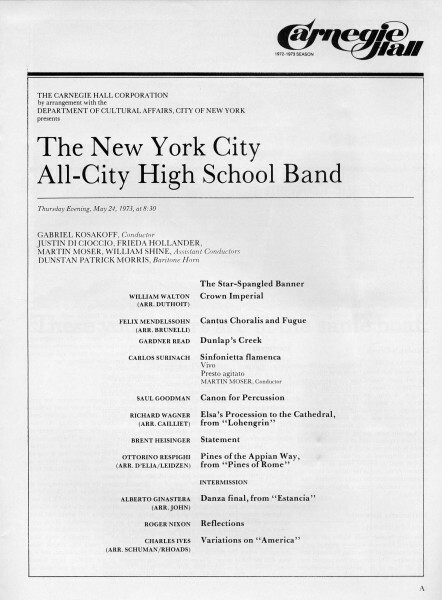 Dewey's Len Mednick and seven students participated in this conference that took place from April 13th through the 15th in 1980. The other high school participants were Murrow, Wingate and Yeshiva of Flatbush. Do we need a bill of rights?